Some of our most popular recreational activities, such as hunting, canoeing and fishing, occur in wetlands. Wetlands provide open space, an important but increasingly scarce environmental asset in the Northeast. This manual contains all applicable national indicators, plus those found in the region not addressed by the Regional Supplement to the Corps of Engineers Wetland 5 Delineation Manual: Northcentral and Northeast Region Version 2.0 (2012) or Field Indicators of Hydric Soils in the United States Version 8.0 (2016), included below. 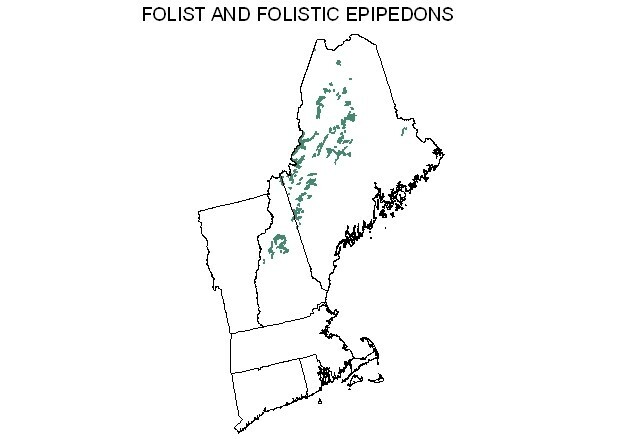 This document contains hydric soil indicators specific to New England, which can be found under Problem Soils. Also included are additional guides, charts, diagrams and detailed user notes to better interpret and understand the indicators. 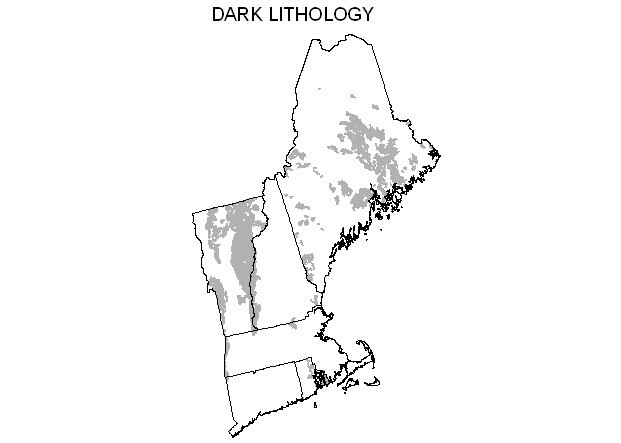 This edition serves as a one-stop guide for identifying hydric soils in New England. Find the memorandum of record from the U.S. Army Corps of Engineers on the use of this manual version for Chapter 5 situations (difficult wetland situation in the Northcentral and Northeast region) here: Memo of Record Soils v4. 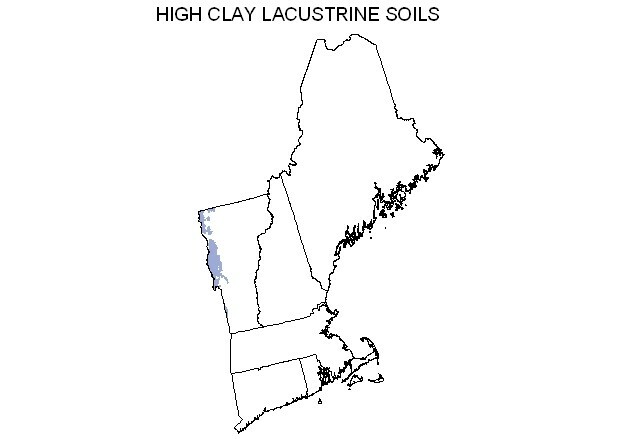 Written by the New England Hydric Soils Technical Committee and published by NEIWPCC, this guide helps define soul boundaries by explaining how to find consistent and reliable evidence as to whether a certain soil meets the definition of a “hydric soil,” as defined in the 1987 Army Corps of Engineers Wetlands Delineation Manual. Please note that the artwork in these electronic versions is lower resolution than the hard copy, in order to reduce file size. The U.S. Army Corps of Engineers New England District has issued a Memorandum (1 MB) regarding the use of Version 3 of the field indicators guide. 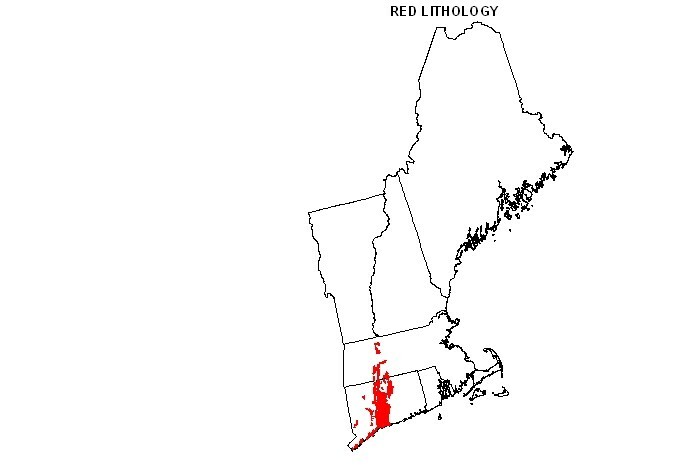 The New England Hydric Soils Technical Committee has produced maps that predict where certain “problem” soils (soils with characteristics that make a hydric soil determination more difficult) are likely to be found in New England. The maps are available in PDF form below, along with an explanatory write-up. For more information, contact Audra Martin, amartin@neiwpcc.org.